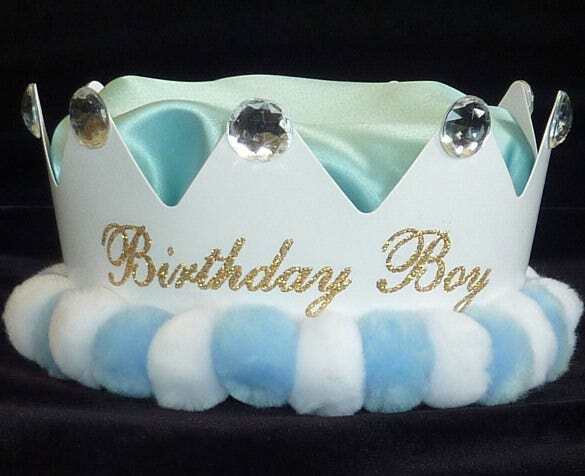 The birthday girl or boy deserves to be wearing a birthday crown. 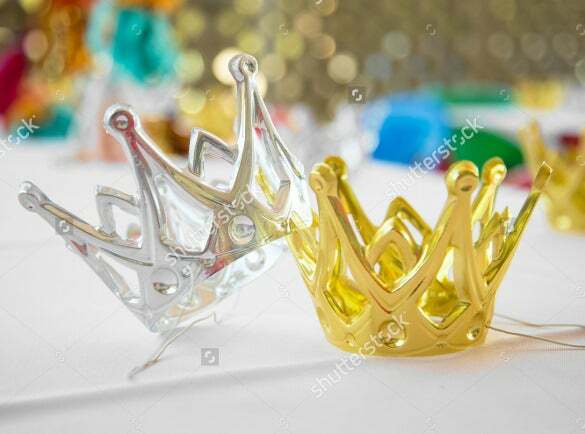 That makes them the star of the party. 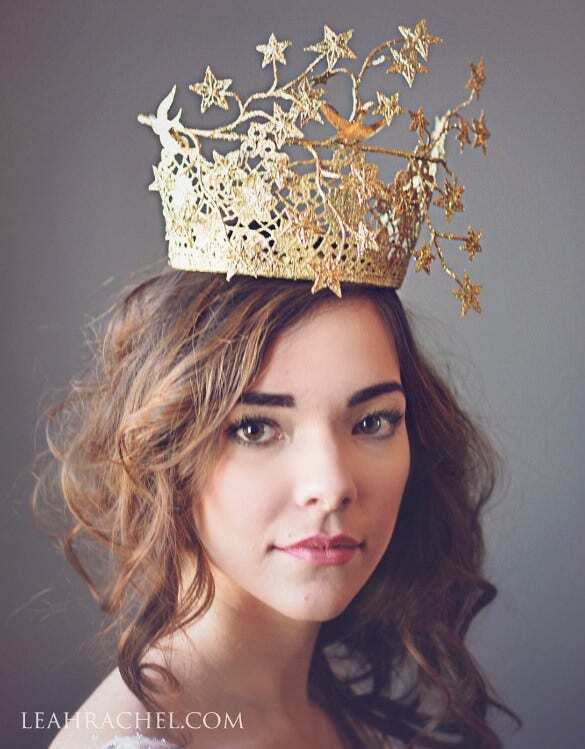 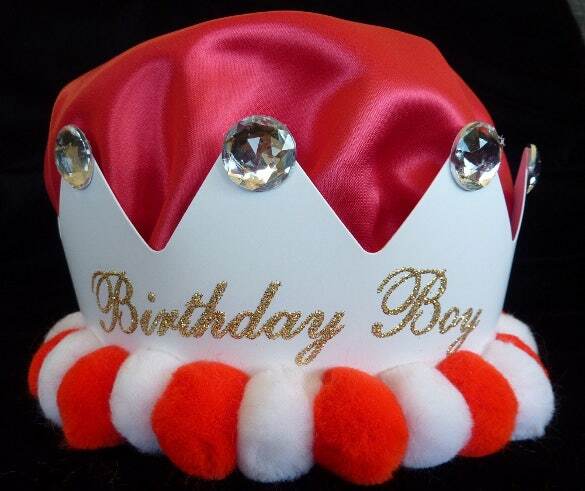 Our birthday crown example templates are beautifully designed to resemble crowns of royalty. 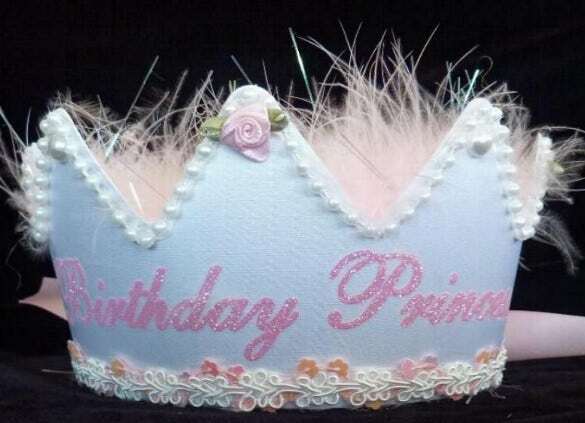 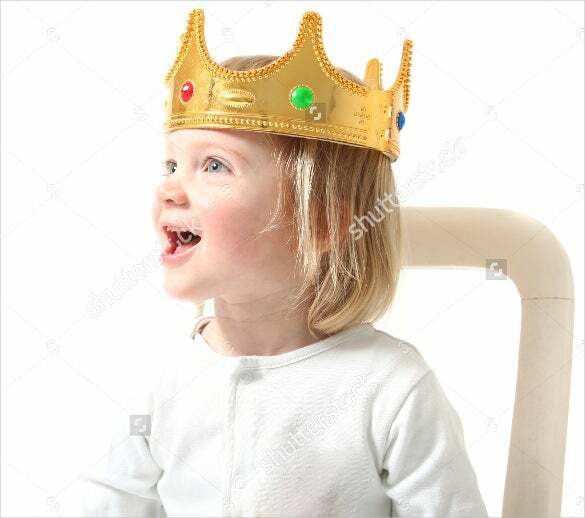 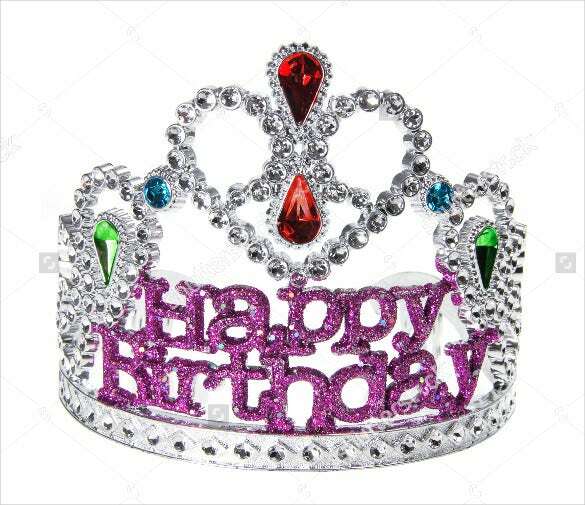 You can add a personal message to the crown, or even write happy birthday on it. 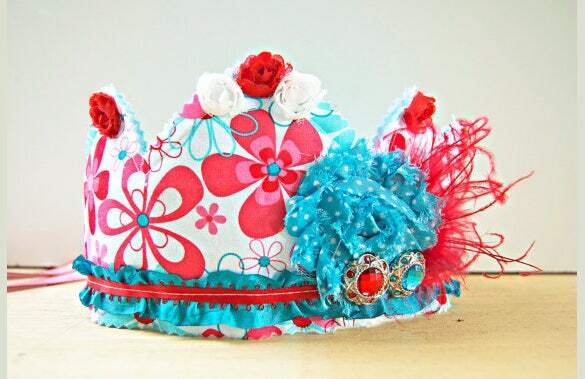 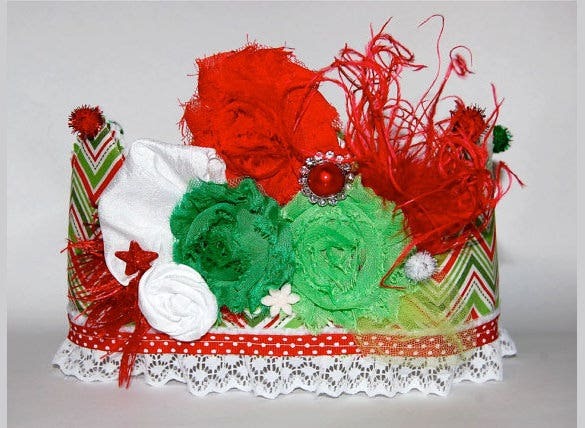 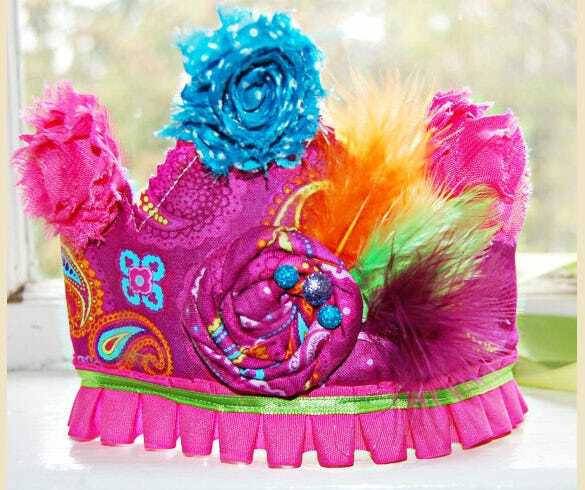 The crowns are available in several colours and sizes. 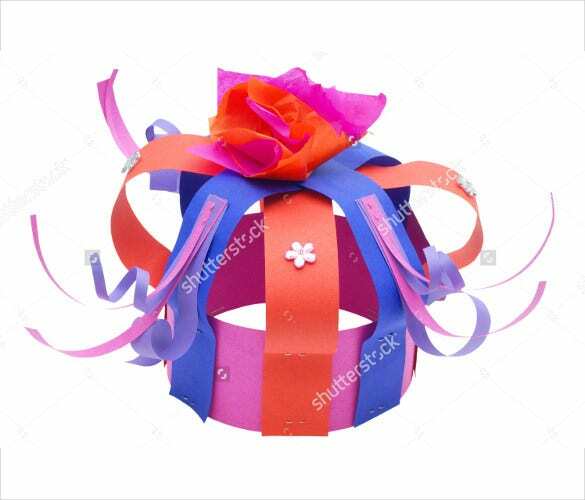 The sample templates come in a wide variety of formats for you to choose from. 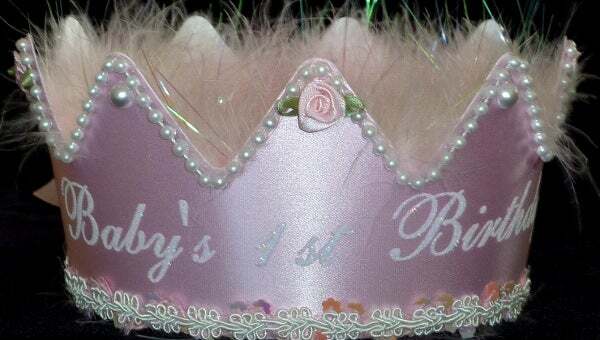 You can also see Birthday Hat Templates They have gorgeous precious stones and diamond images on them. 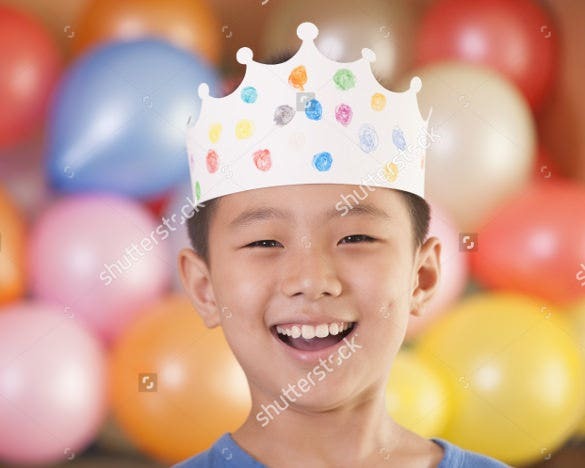 Easy to edit, easy to download and quickly printable, these Birthday Templates will bring a smile on the birthday boy or girls face. 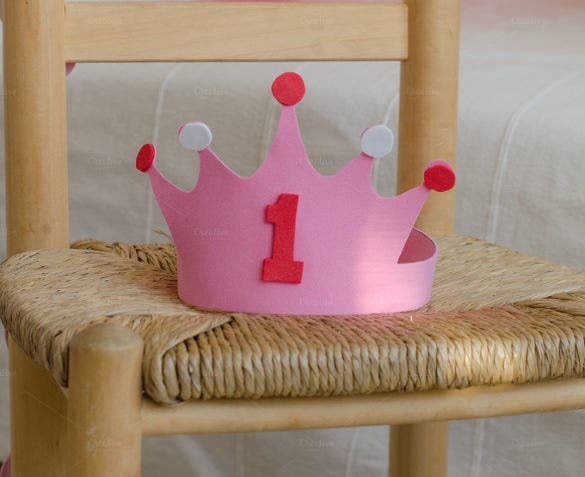 Make your loved ones feel special with these special birthday crowns.